Lodha Group Of Companies has launched yet another Project in Mumbai. 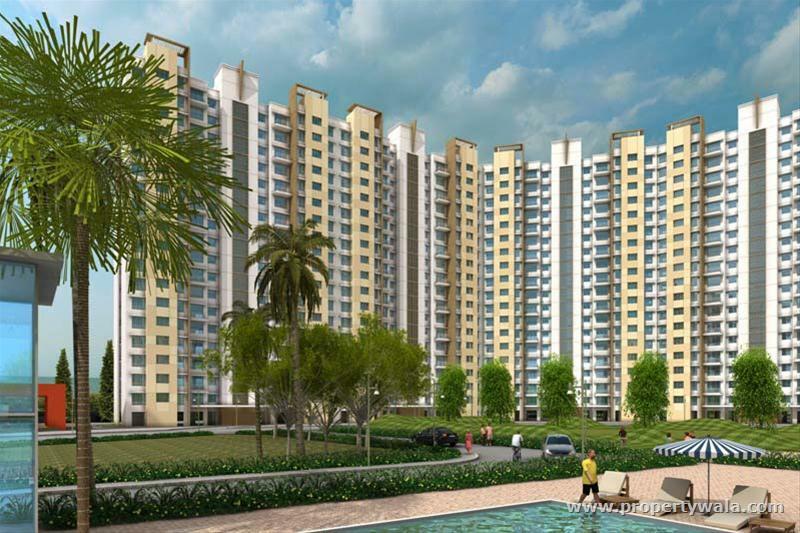 Casa Bella Gold is located in Dombivali East. Casa Bella Gold is Mumbai's first integrated planned township, unlike any other. Casa Bella Gold located in Dombivali, with easy connectivity to Navi Mumbai and Thane, as well as to Mumbai, Casa Bella Gold is complete with every facility, comfort and luxury you could possibly want, to enable you to live a perfect life. Moving to the suburbs is no longer a compromise. It's a wise choice for a life way beyond your expectation.